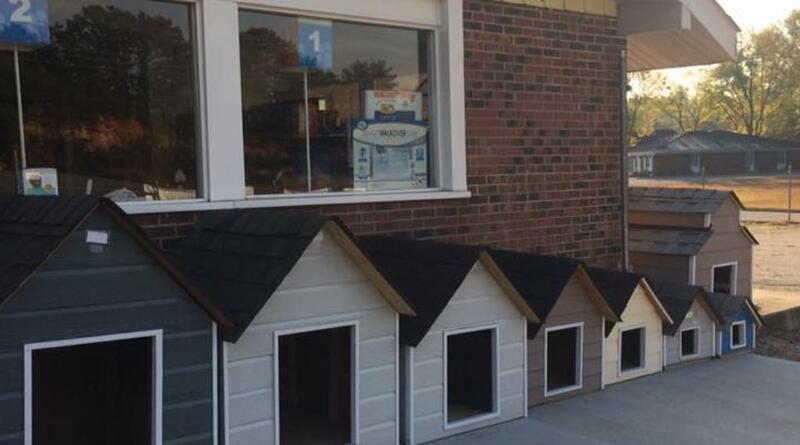 When you need a reliable partner for all your pets' needs, turn to Rutherford Pet Supply. 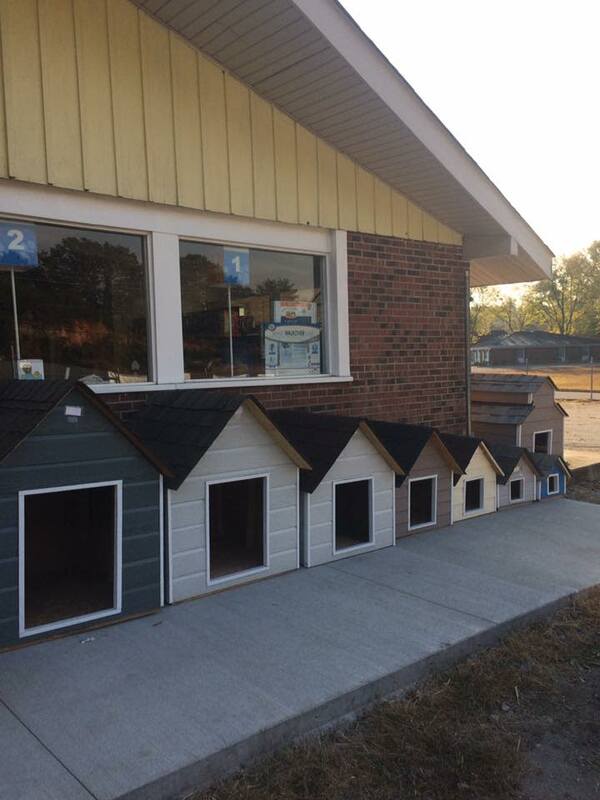 We are your one-stop shop for high-quality pet food, supplies and accessories in Rutherford County. Visit us today on the 74 bypass in Spindale to check out our collections of pet products to keep your animal companions healthy and happy. Come to our stores and choose from our wide selection of pet products. To learn more about our shop and what we offer, call us at 828-248-2336.